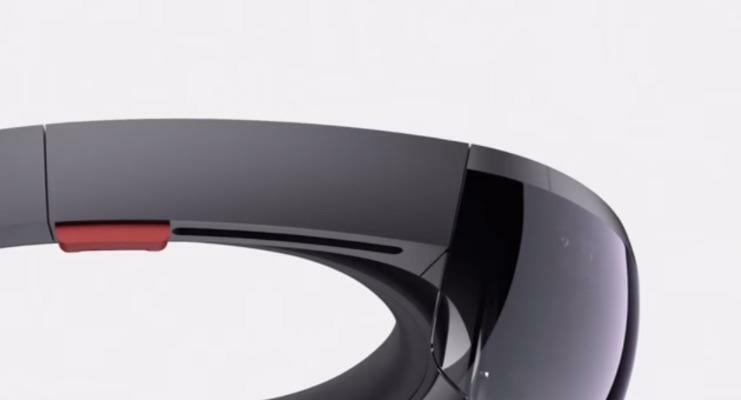 The HoloLens is headed to Lowe’s! 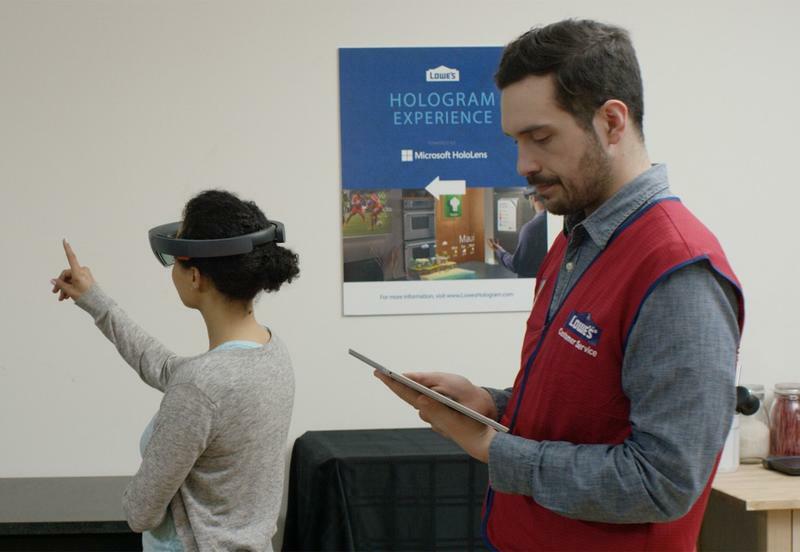 Microsoft announced recently that it’s launching a new pilot program to bring the holographic headset to a few of the home improvement chain’s locations. Lowe’s will use HoloLens to help customers visualize the changes they want to make to their homes. Specifically, you’ll be able to fill a real in-store kitchen with holograms of cabinets, countertops, appliances, backsplashes and more. From there, you can make small adjustments and see how they look. The specially designed software will include a bird’s eye view so you can see the entire workspace, such as an under-construction kitchen, at once. It also syncs with a Surface tablet so a second customer or Lowe’s employee can see what’s happening. Lowe’s is offering the HoloLens experience in and around Seattle, where Microsoft is based, to start. After that, the program will expand to Raleigh, North Carolina near Lowe’s headquarters, before hopefully spreading to the rest of the country.